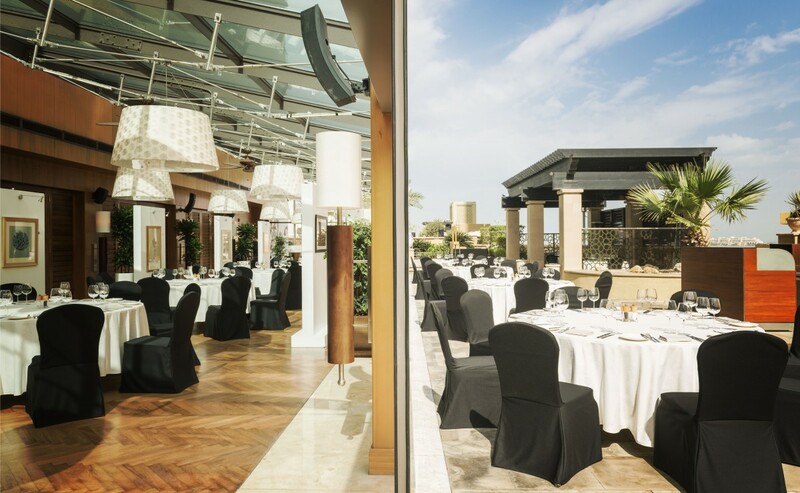 Synonymous with French “Art de Vivre”, culinary excellence is one of the cornerstones of the Sofitel experience. 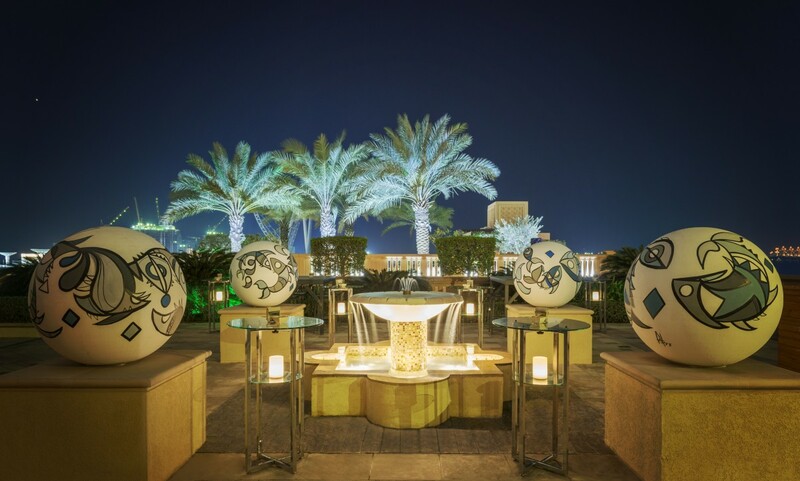 Sofitel Dubai Jumeirah Beach is no exception with its individual restaurants and lounges combining to present truly international flavours that impeccably suits to social events. 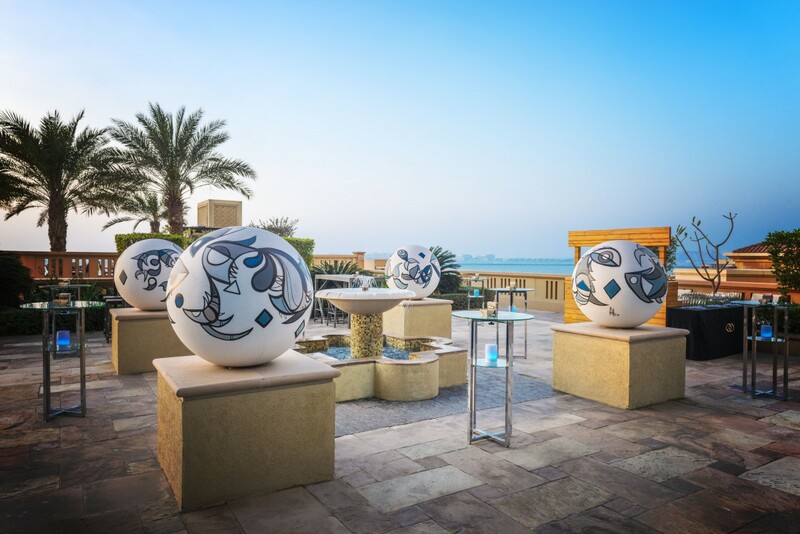 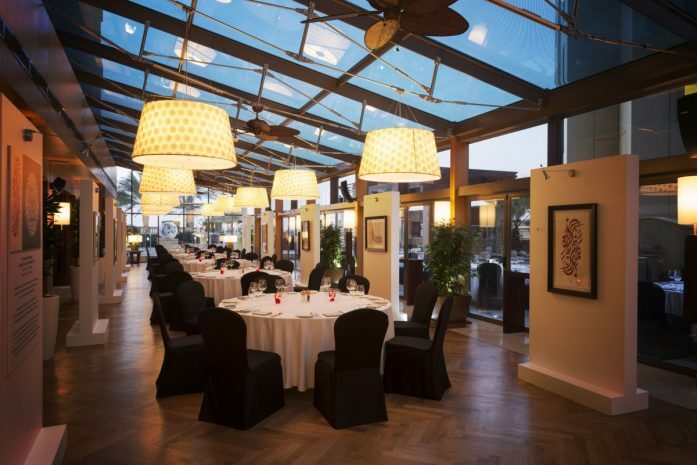 A.O.C International buffet offers diverse cuisine and their outdoor terrace offers sea views over the Arabian Gulf and is great for corporate or group lunch and dinners. 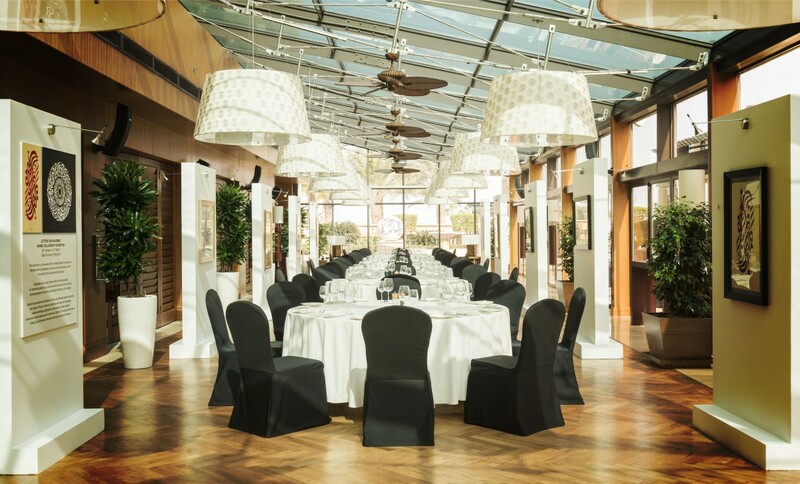 Plantation Brasserie, Bar & Terrace presents a taste of French and Mediterranean cuisine served in a nature-inspired setting that can accommodate product launches, baby or bridal shower and wedding reception. 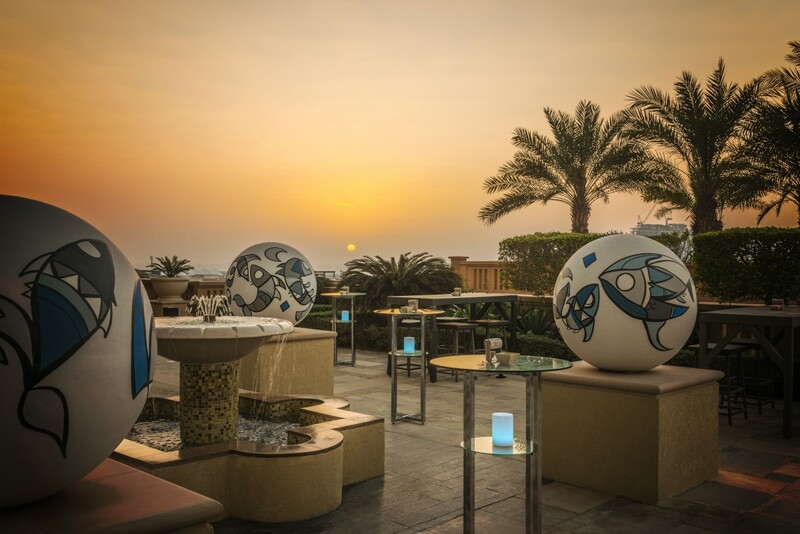 Infini Pool Lounge next to the sea-view pool presents Dubai at its best with sunset views across the Arabian Gulf. 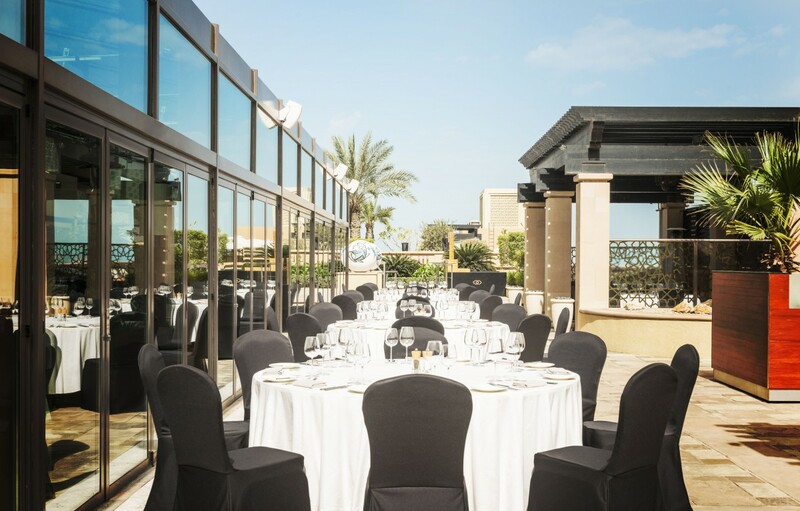 This venue is perfect for intimate wedding reception or any celebration.